All of our designs are available in each color. You choose what combination would be the best suited to your Kitchen. To see a sample of our designs in in a selection of colours, please click on the design you would like. 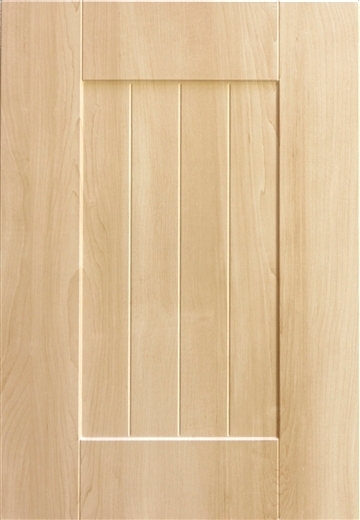 NOTE: There may be slight variations in actual colours of our Vinyl Doors when compared to the colors you are seeing on your computer or tablet screen. This is due to color variations in the photography, Lighting, Computer monitor calibration issues, and in our catalog, they may be off due to printing limitations. We recommend that colours should be checked using our swatches. These swatches are available to all of our installers.